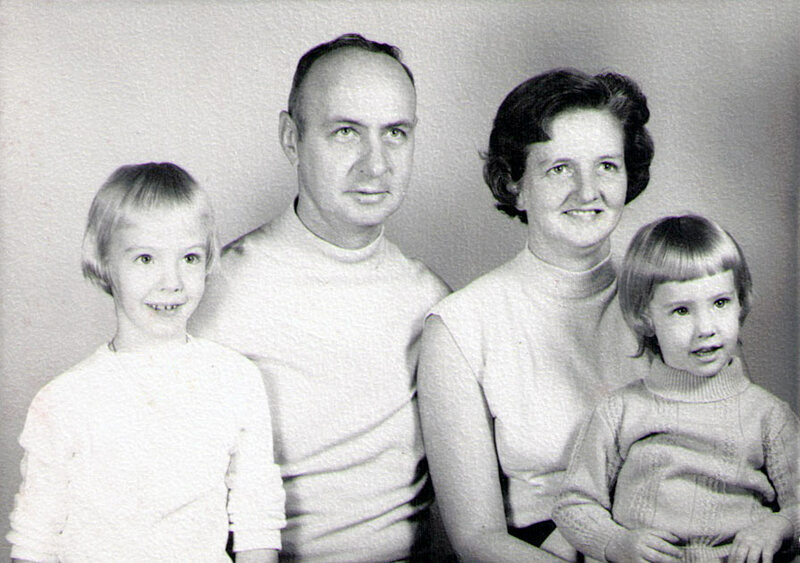 The Hagenbuch archives contain a rich collection of family names, photographs, and genealogical articles. As November approaches, let’s explore some of the historic events that occurred during this month in years past. Nov. 4, 1916 – Birth of Homer Sechler Hagenbuch (Homer b. 1916 < Clarence b. 1889 < Hiram, Sr. b. 1847 < William b. 1808 < Henry b. 1772 < Michael b. 1746 < Andreas b. 1711). 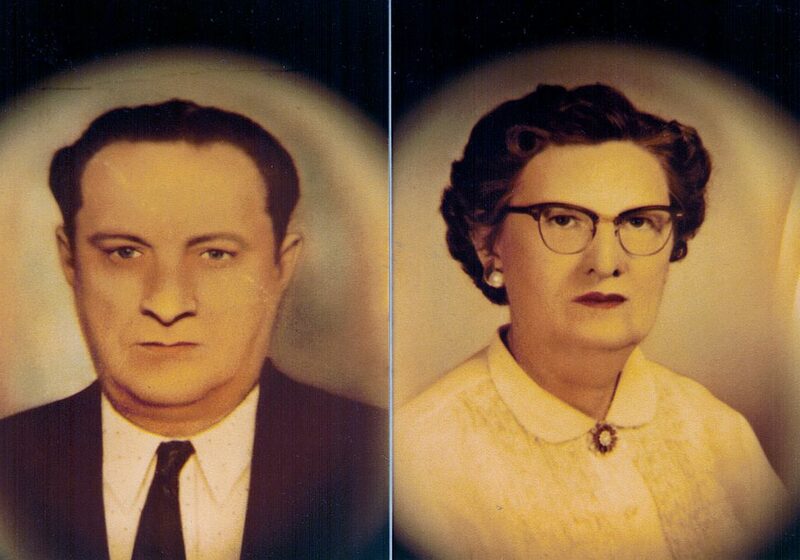 Homer was born on a farm just east of Milton, Pennsylvania and always stated when driving past, “Yep, almost got there before the doctor.” He was married to Irene Mae Faus in 1939 and they had four children: Barbara, Robert, David, and Mark. 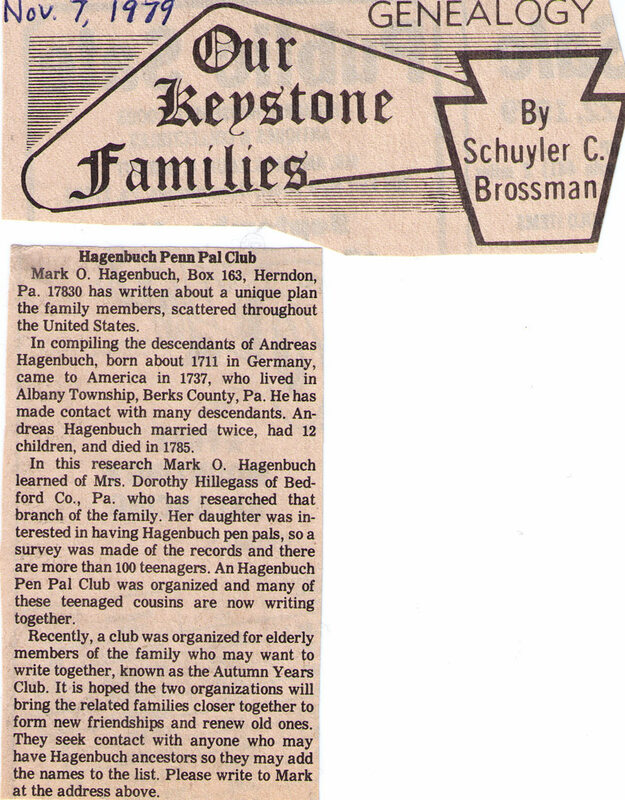 Nov. 7, 1979 – Appearing in the Reading Eagle, in a column entitled “Our Keystone Families” written by Schuyler Brossman, was an article about the Hagenbuch Pen Pal Club. It was actually two clubs, all members descended from Andreas Hagenbuch: one for teenagers called the “Pen Pal Club” and another for retired descendants called the “Autumn Years Club”. The Clubs were organized by Dorothy “Hagenbuch” Hillegass of Bedford County, PA. (Dorothy b. 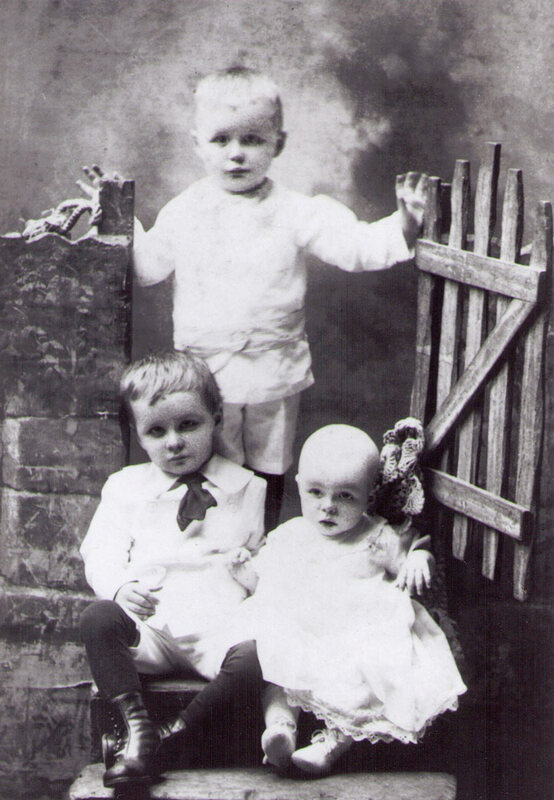 1936 < Robert DelRoy Hagenbuch II b. 1894 < Robert DelRoy I b. 1853 < Benjamin b. 1833 < Robert b. 1808 < John b. 1785 < Christian b. 1747 < Andreas b. 1711). Both pen pal clubs only lasted a few years long due to lack of interest. This is just a small sampling of the many important events which occurred in our family’s lives over the years in the month of November. These relatives celebrated these dates through family get togethers (both sad and happy), greeting cards and letters, telephone calls, and visits. Now, most are neither recognized nor known. Yet, at the time, these November events were milestones for individuals and families. Look back through your ancestry to find the important dates for your parents, grandparents, and beyond. The least we can do as descendants is to make note on those dates that something eventful happened to our loved ones in the past. HI Mark, there is a typo on Cyrus and Cleota story, they were married 1932, not 1832. I enjoy reading your posts.